Exercise! There's that word again. The one that many of us would like to throw under the rug and forget about every time it comes up. This is especially true if you have joint issues. The Arthritis Foundation has recently reported that 46 million Americans experience some sort of joint condition. That's nearly 1/6 of the U.S. population! Maybe you've suffered a previous injury to a particular joint or maybe you have arthritis or your joints constantly ache. Or perhaps you shy away from exercising because you don't want to do anything that's going to take a toll on your joints in the long run. Whatever the case may be you can improve your joint health and overall well-being for that matter by participating in some form of low impact exercises. Walking is a great form of a light cardio workout that's easy on the joints. It gets the blood flowing which improves oxygenation and this helps you think clearer and feel more energetic. 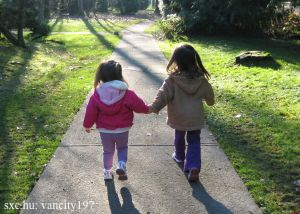 Try to reach for a goal of walking 30 minutes a day or 3 hours a week. If you can't do this then start off with a smaller increment of 10 or 15 minutes and work your way up. Check out new trails in your neighborhood or local parks or beaches. Some sunshine, fresh air, and new scenery are always great ways to boost your spirits and leave you with a smile once you've finished your walk. Swimming is a very low impact form of exercise and provides a great workout. You can typically burn in excess of 500 calories per hour by swimming. Another great way to get in shape in the water is to join a water aerobics class. Water aerobics will help you with your cardiovascular fitness as well as strength, flexibility, and balance. 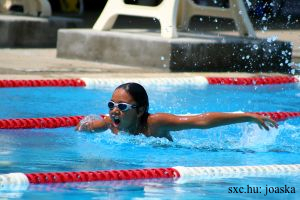 Swimming is a great way to stay cool in the summer and nothing beats a good workout on a hot summer day without the feeling of being drenched in sweat. Taking a bike ride is a fantastic way to break up your day and keep it easy on the joints. 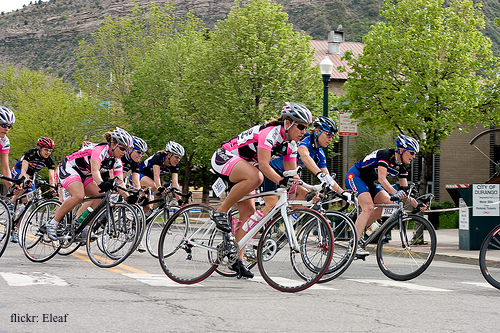 Many neighborhoods have bike paths or trails that you can ride on to avoid traffic congestion on the roads. Bicycling is a great cardio workout but also works out your entire body especially the lower body. Your legs, hips, and glutes will gain muscle tone while your waist sheds a few sizes if you cycle on a regular basis. Cycling can be a fun social outing as well that you can enjoy in the company of friends and family. There are a variety of stretching exercises that can benefit your joint health. These include yoga, pilates, and other various stretching exercises. Pilates is a great way to work your core muscles and increase your joint flexibility along the way. It's best to start with a low intensity workout first if you haven't tried pilates before. Yoga includes a multitude of different body poses that really give your entire body a good stretch. A beginners course is easy on the joints and will soon lead to increased flexibility and strength for both your muscles and joints. And it's a great stress reliever too! Tai Chi is a Chinese martial art that is not as popular in western cultures but serves as an excellent form of exercise to relieve joint pain. Tai Chi involves a number of slow, low impact movements that work on your range of motion, stretching, and flexibility while improving your muscle and ligament strength and endurance. Tai Chi is also a wonderful stress reliever as it focuses on a calmness throughout the workout. So there you have it! Five easy ways to give your health a boost while remaining easy on your joints. Don't forget to check with your physician before starting any new exercise routine to ensure that it is safe to do so with any specific medical conditions that you may have.